So you’ve been brave, and booked a headshot photo session. What next? Decide in advance what you will wear, and what other options you will take with you. Make sure you will feel comfortable in them, and that the colours suit you. My biggest tip is to wear some colour, not just black to really stand out in your photos. Think about the look and the values you would like to convey in your photos if they are for your business, what is ‘brand you’? How formal or informal do you want to look? Or do you have a work ‘uniform’ that you should wear? Don’t forget any jewellery or scarf etc. to go with each outfit. For photos, emphasize your eyes, pick a lipstick colour that suits you, and reduce any shiny skin! You may need a little more makeup than you usually wear to stand out in photographs so you don’t look tired or washed-out. Practice in advance if you’re not used to applying it. Check it goes with your outfits, and if you need to bring different lipstick colours to go with them. Are you due a hair cut, or do you need to touch up the colour at all? Have a look in the mirror and know how you prefer to style your hair for photos. Take a few selfies, or practice smiling in the mirror! Get used to seeing yourself, as others see you: not any flaws that you might notice, but the whole lovely package. Stay hydrated (extra tip there!) and get plenty of sleep the night before, it all helps to make sure you are looking your best. 6. And another bonus tip – if you’re not sure about your best colours to wear, what to wear, or choosing and applying your make-up, book an appointment with an expert to help. A personal stylist can do all this for you, and knowing the colours and styles that suit you will always be so helpful to know. Plus it is an amazing confidence boost, and will really make your photos, and you, stand out. 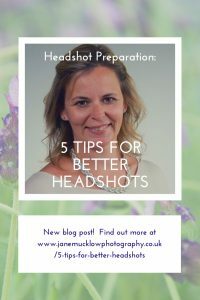 Have a look at my Capturing Confidence with Colour headshot package to have your colours, styling and makeup done with your photoshoot in one easy and fun package, it really is worth it. Or find something similar nearer where you are. 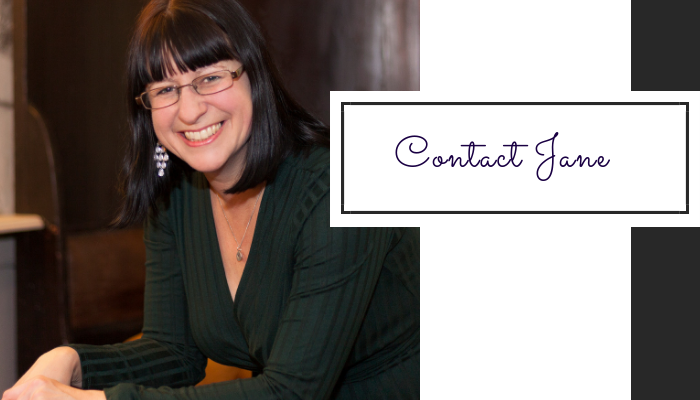 Or if you haven’t yet and you’re ready, book my straightforward Individual Headshot Session.